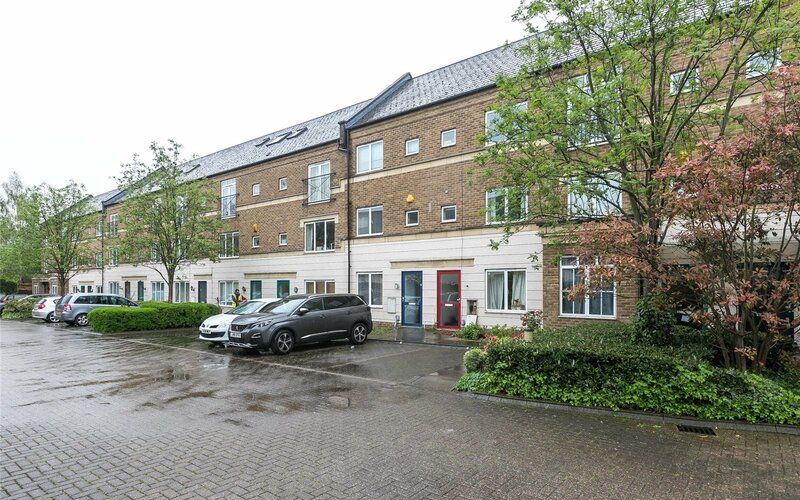 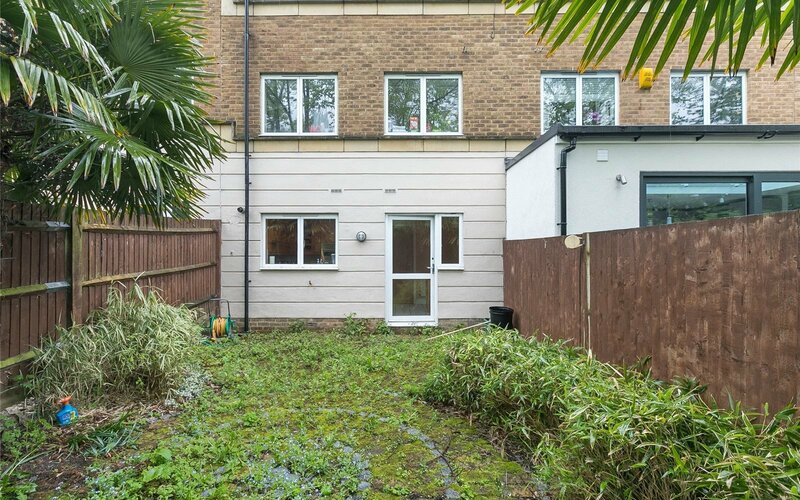 A beautifully finished four double bedroom town house set in a private development on a leafy street only a short stroll from Holloway road station. 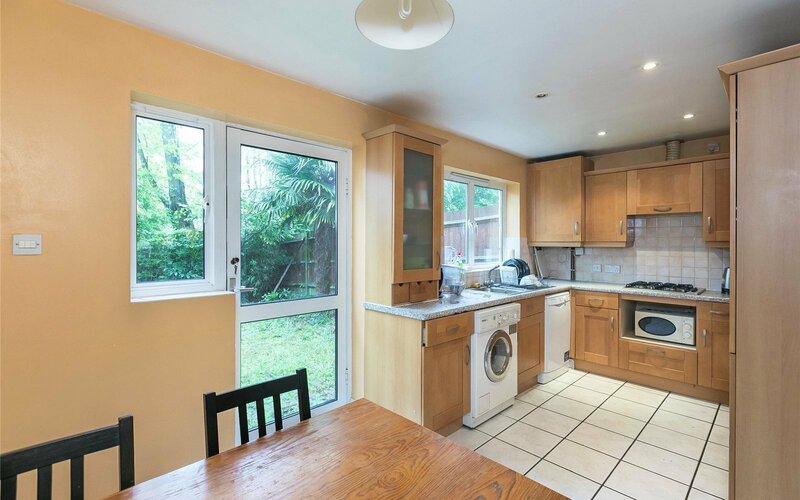 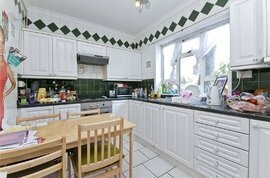 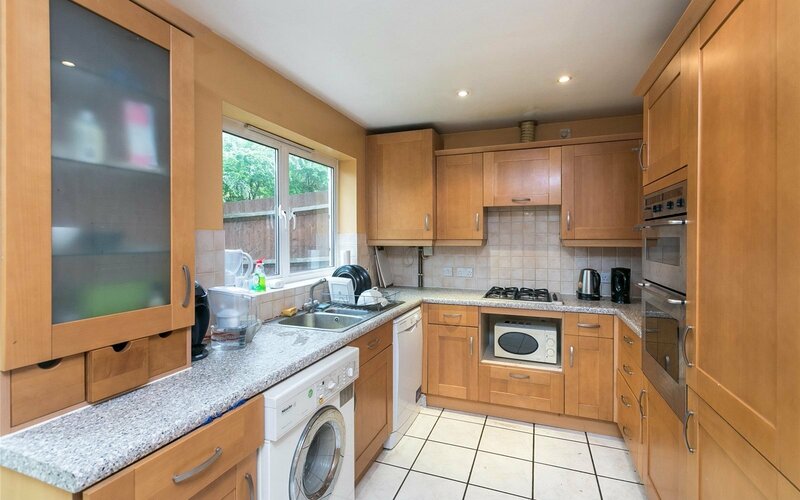 The property is arranged over three floors and boasts four double bedrooms, excellent sized reception, spacious kitchen with integrated white goods and appliances, two bathrooms, excellent storage and a spacious garden. 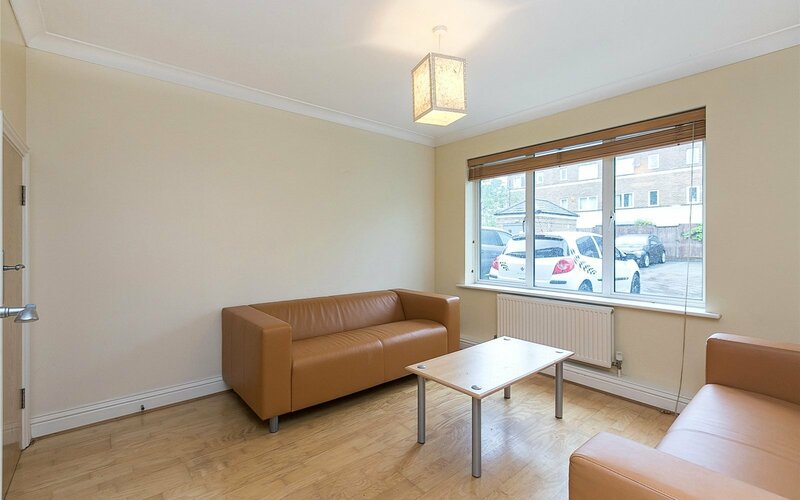 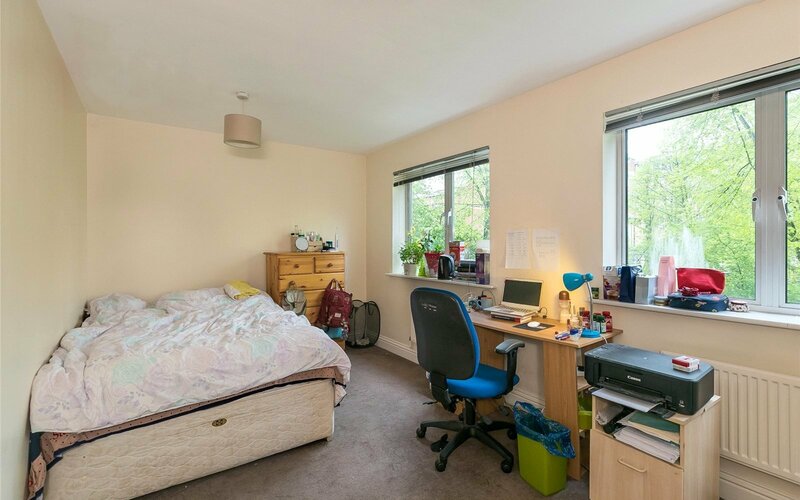 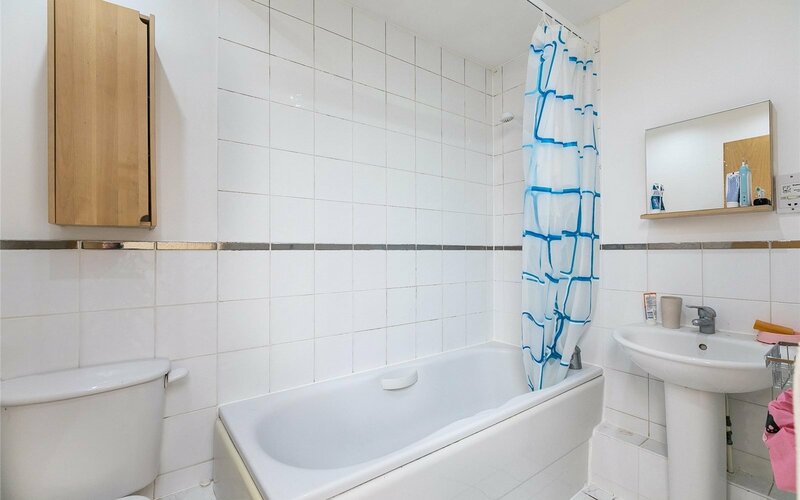 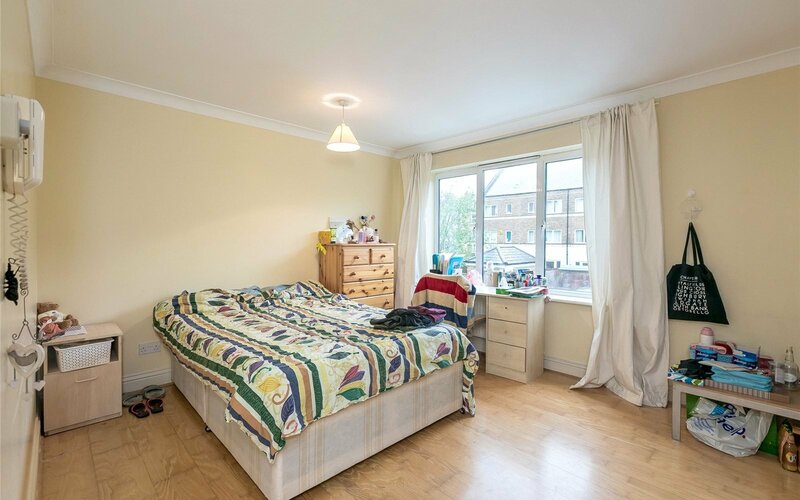 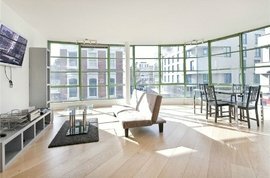 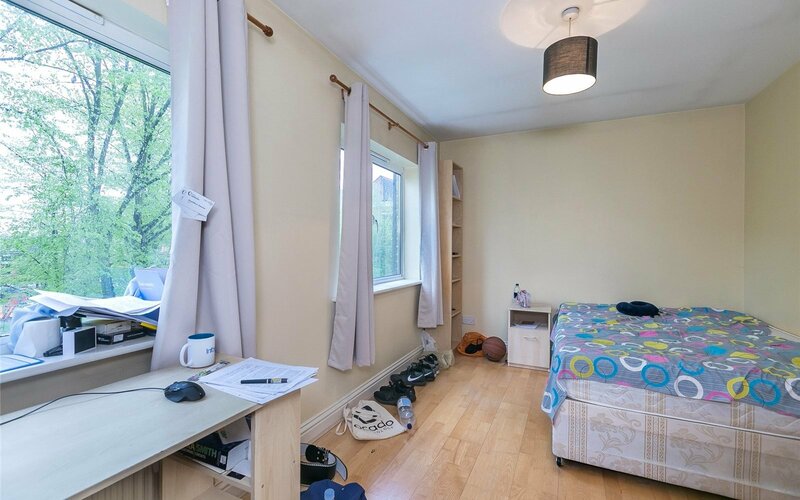 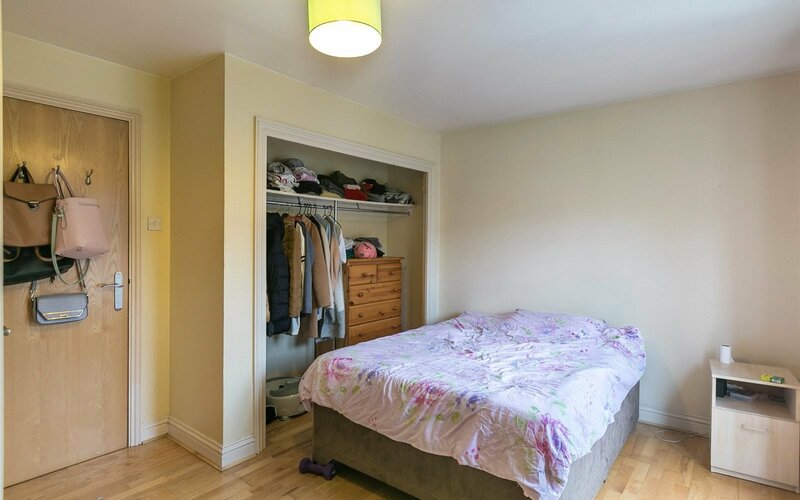 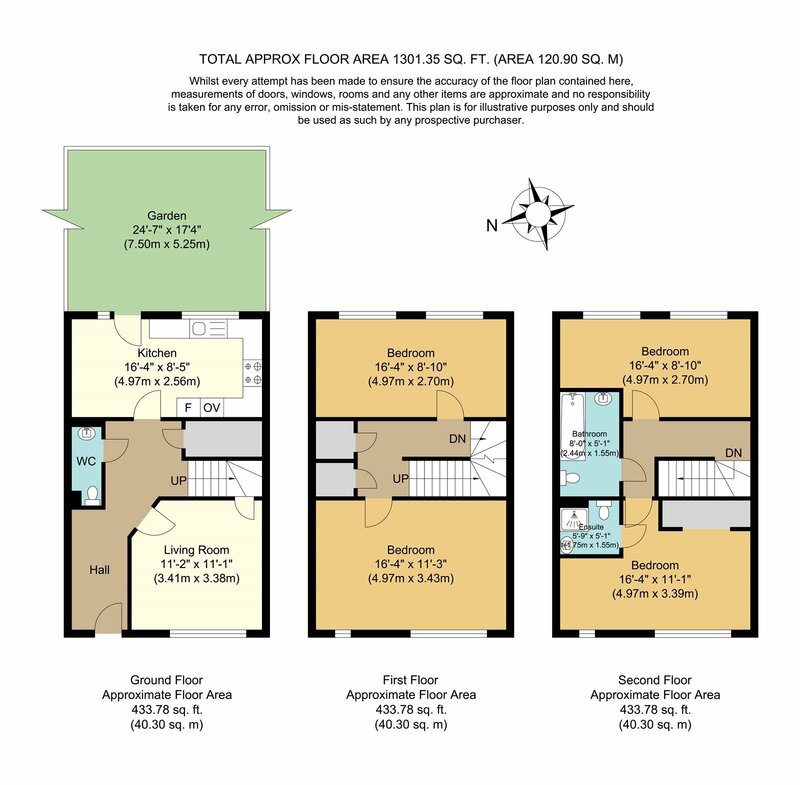 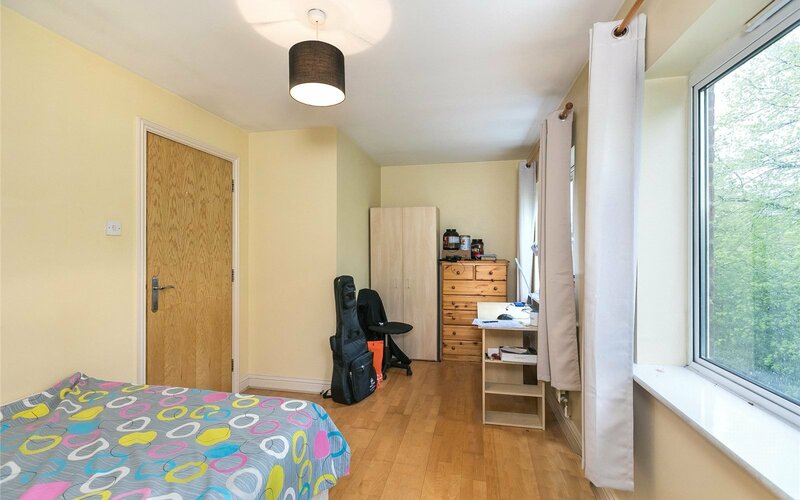 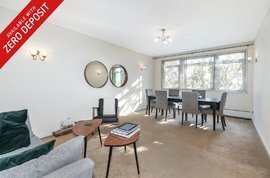 Located minutes from both Archway, Holloway station and bus links of Camden Road and within walking distance to the many wonderful shops, cafes, restaurants, bars, parks, and other amenities the area has to offer.